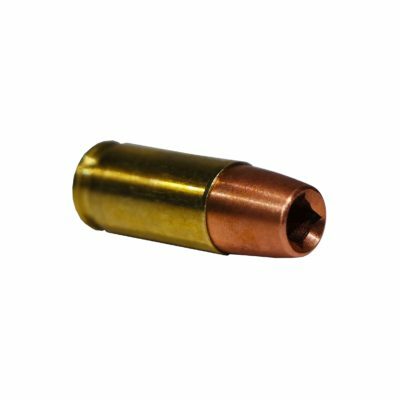 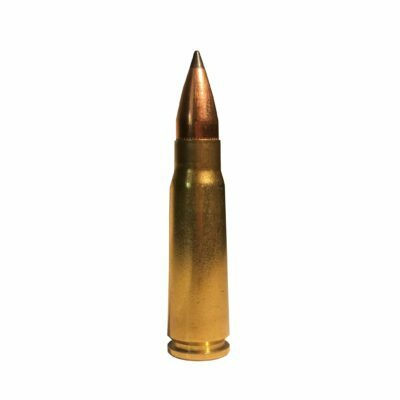 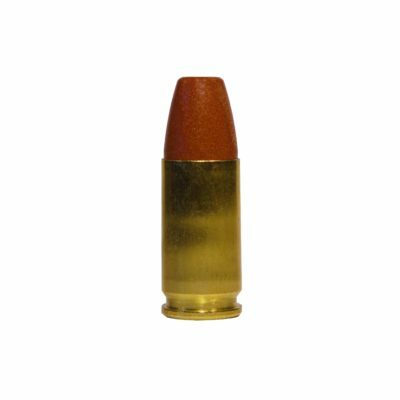 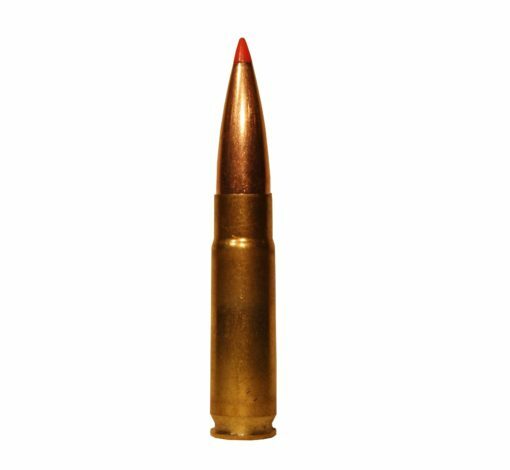 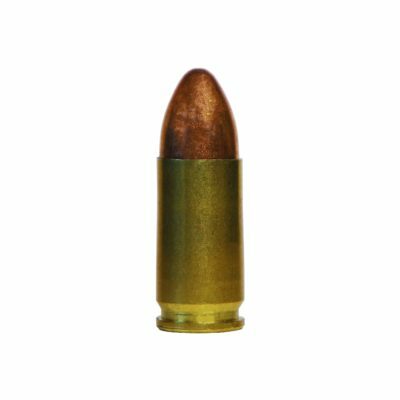 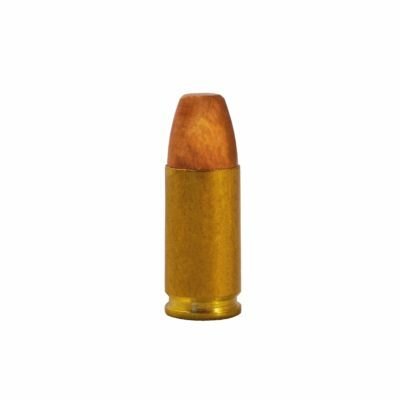 .300 AAC BLK STEADFAST 208gr A-MAX Subsonic is constructed utilizing a Hornady polymer-tipped, boat tail projectile loaded with all new components. 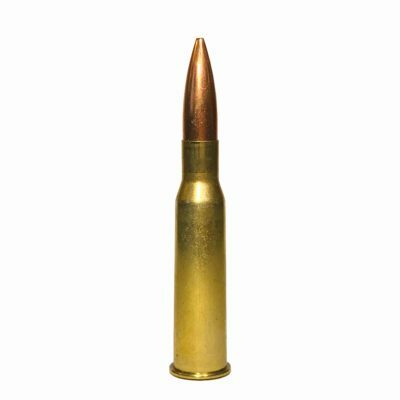 Cycles most factory semi-auto rifles. Accurate to 250 m.
Recommended for barrels with a twist rate of 1:8 or faster – e.g., 1:8, 1:7, 1:6, 1:5. 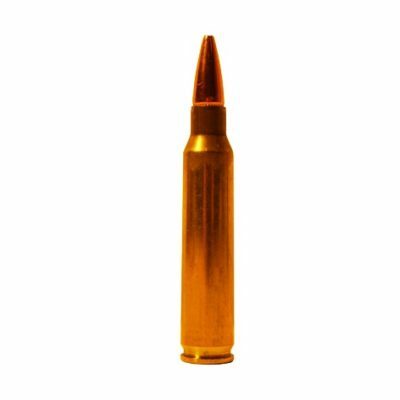 Slower twist rates (e.g., 1:9, 1:10) may under-stabilize the bullet and inhibit accuracy.